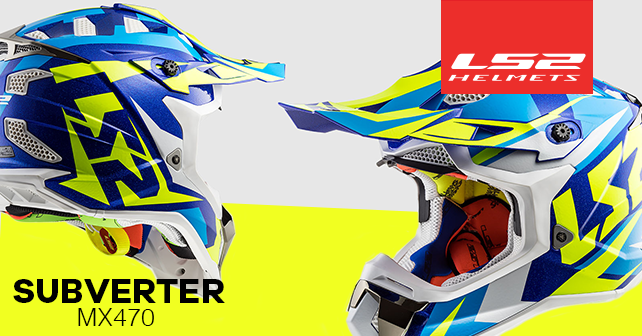 LS2 presents their latest innovation for all motocross and off-road enthusiasts, the MX470 SUBVERTER. Made of ultra-lightweight material, the new MX470 was developed to be a safe and comfy with an impeccable look. 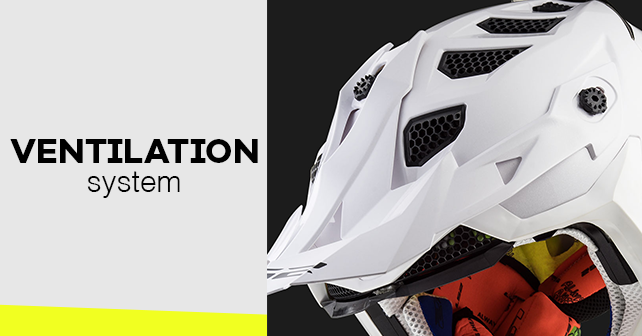 It includes a three-layer shell that allows the helmet to absorb any shock. To ensure the best protection, your helmet must fit perfectly with the shape of your head and LS2 know it. It is essential to get a perfect fit with your head to minimize any movement. The MX470 SUBVERTER also incorporates the emergency system to quickly remove the cheek pads and easily remove the helmet to prevent further injury. 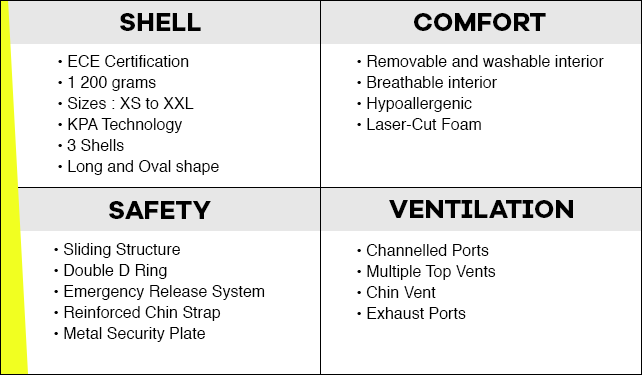 Ventilation, ventilation and more ventilation! One thing you will notice right away is the impressive number of ventilation on the helmet. With the Dynamic Flow-Through Ventilation and the multiple adjustable vents, it is possible to adjust the air flow inside the MX470 according to your preferences. The positioning of the different intakes and exhaust vents allows optimum air circulation and makes it possible to ventilate the entire helmet. With 12 different colours available, you will be able to find the MX470 who suits your style. 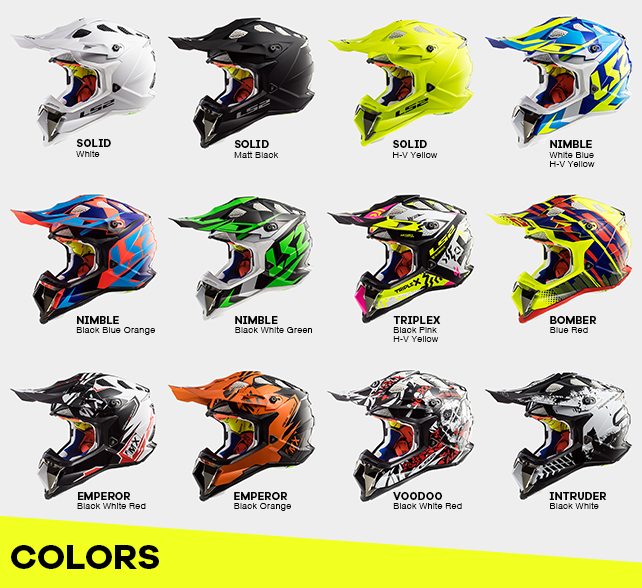 Visit the www.ls2helmets.com to discover the complete helmet collection. The Kimpex News offers you exclusive content, the latest power sports news and make you discover the best accessories available on the market. Because you’re fueled by fun!